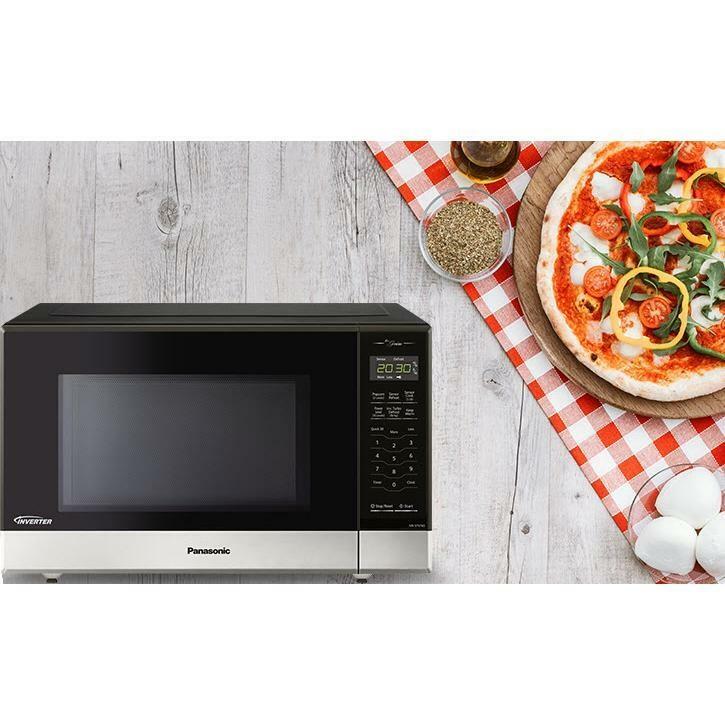 Unlike other microwave ovens, Inverter® technology provides an always-on, constant energy flow - then variably adjusts the intensity for each meal selection. 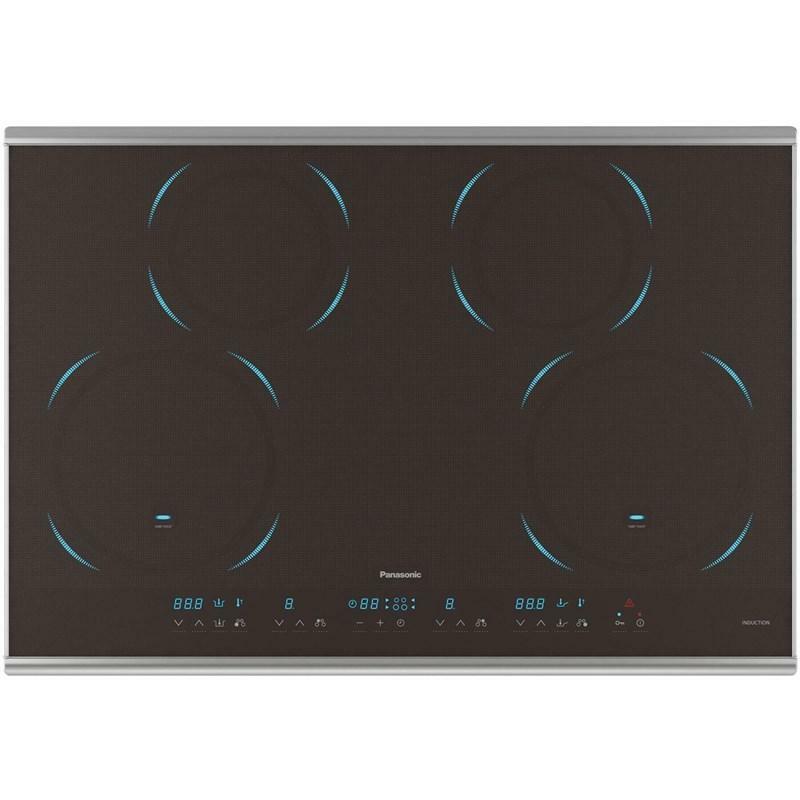 Other ovens try to create lower energy levels by using the same maximum power all the time, but repeatedly turning it on and off. 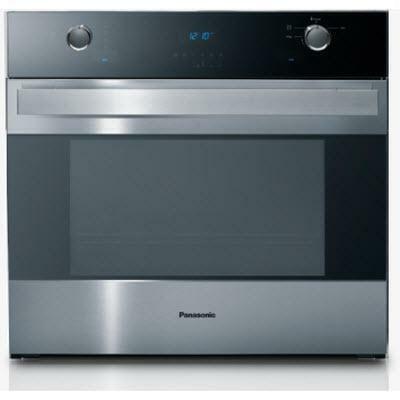 Panasonic's consistent and precise heat means you can cook, reheat or defrost foods without overcooking edges. You'll enjoy delicious, healthy cooking results, and all in less time! 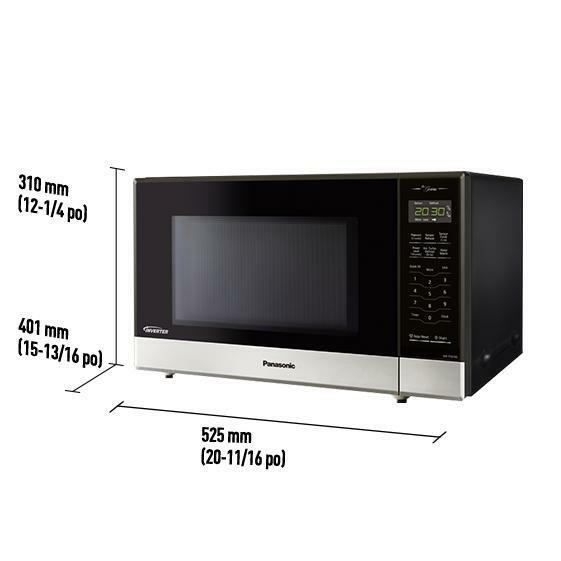 The cooking power and performance of a Panasonic Inverter® Microwave oven has produced significant increases in nutrient levels of certain foods, when compared to other cooking methods such as boiling and steaming. 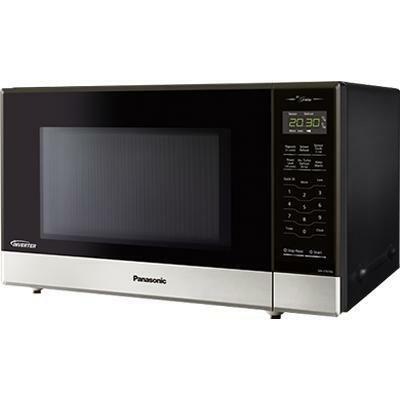 * Not only will your food be ready fast, it will also contain the healthy nutrients you expert. Capacity 1.2 Cu. Ft. / 0.03 cu. m.